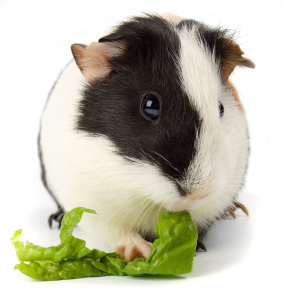 Buy Guinea Pig Food and Treats from Garners Pet Shop, the UK's fastest growing pet shop, with speedy delivery and low prices. Don't just top up the bowl; ensure pellets are used by the best before date. Guinea pigs have special dietary needs and must have sufficient Vitamin C in their diet. Fresh grass/leafy greens e.g. kale/broccoli (excellent Vitamin C sources) daily. Remember to not give your guinea pig citrus fruits!